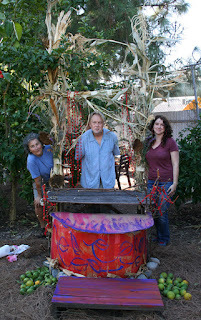 In 2009 Fountain Community Garden was established. For 10 years our garden has been an oasis and a place to grow organic fruits and vegetables. 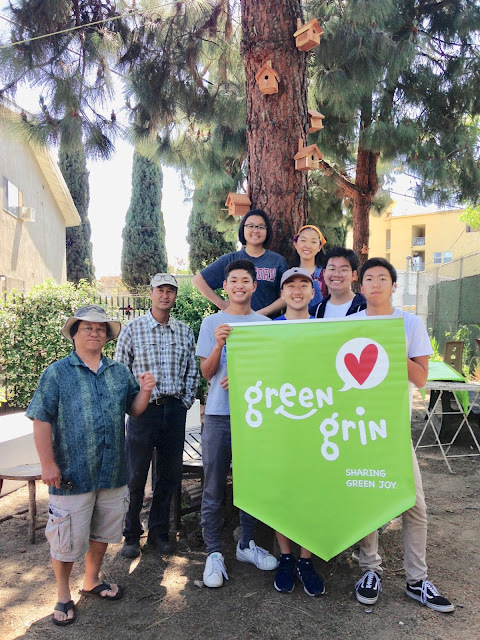 This year 2019 marks a decade of being one of the many community gardens in Los Angeles. There is so much to celebrate. There is a movement of growing your vegetables and we are happy to be part of it. There will be food, refreshments, music, good company, and a beautiful view.